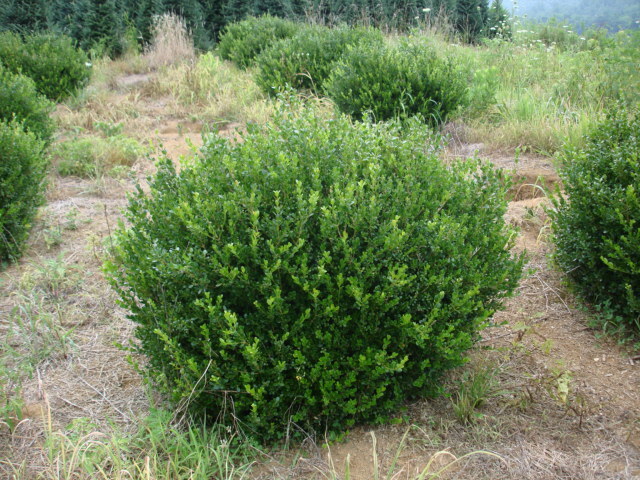 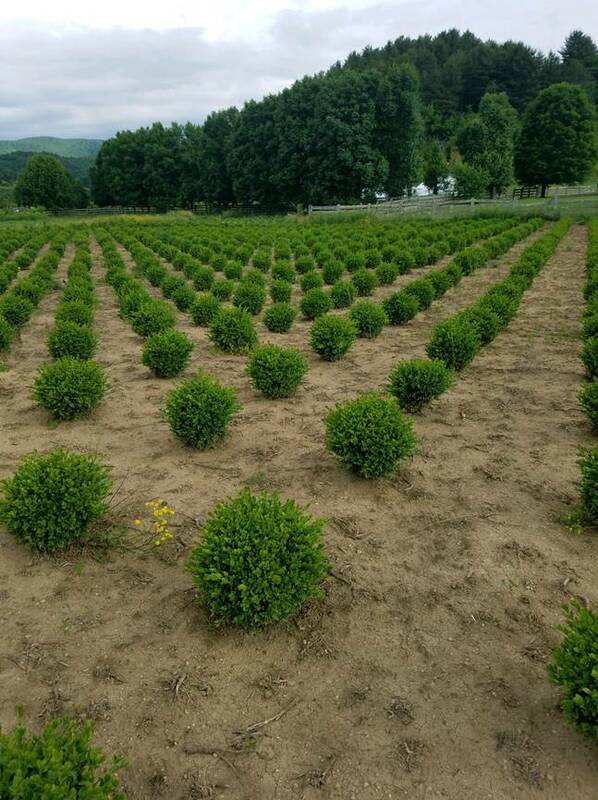 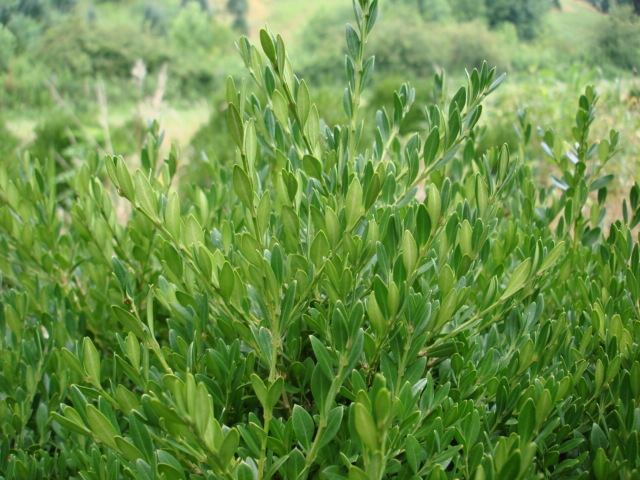 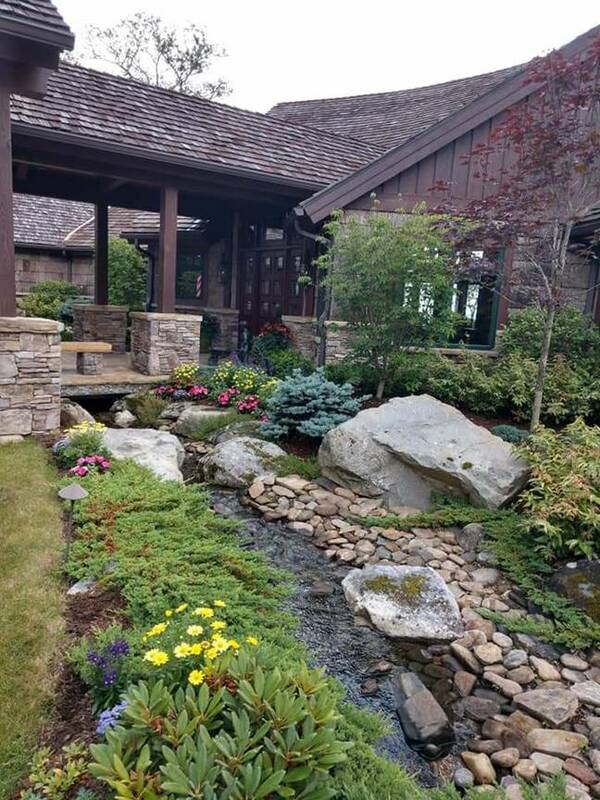 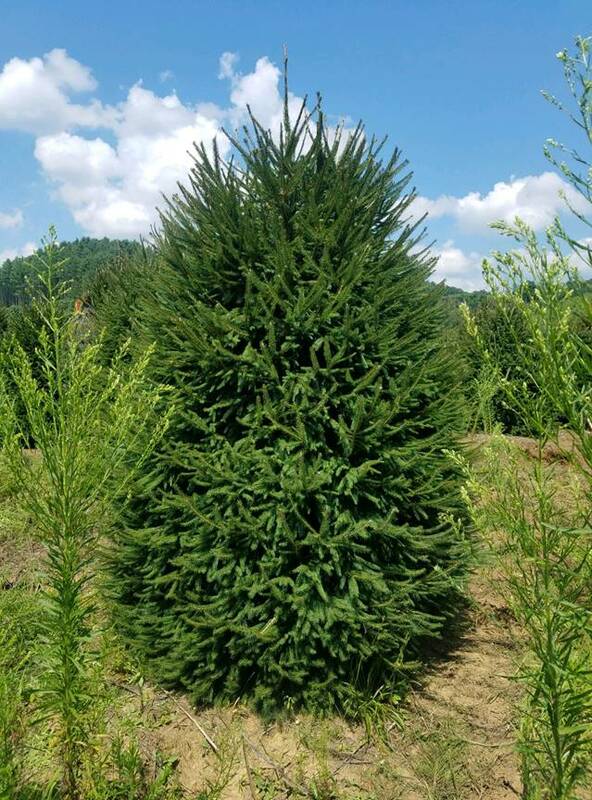 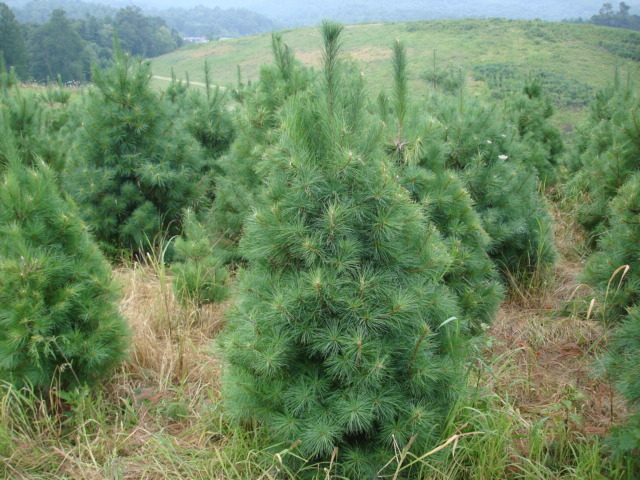 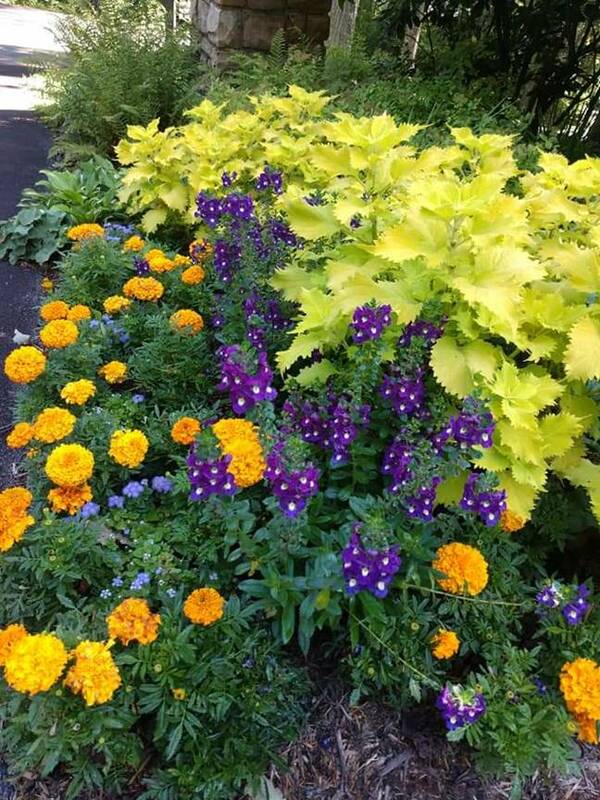 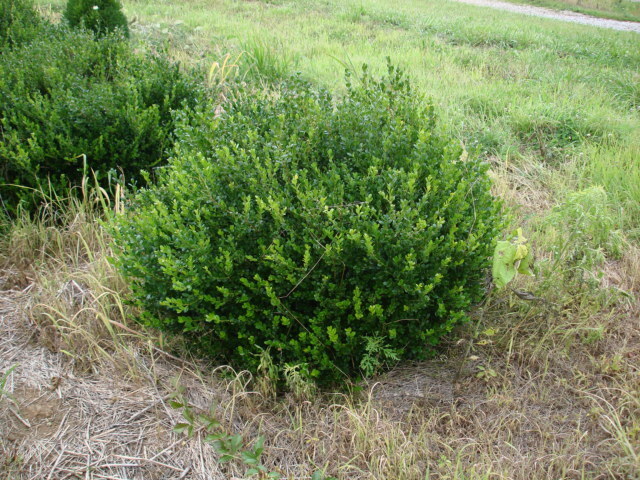 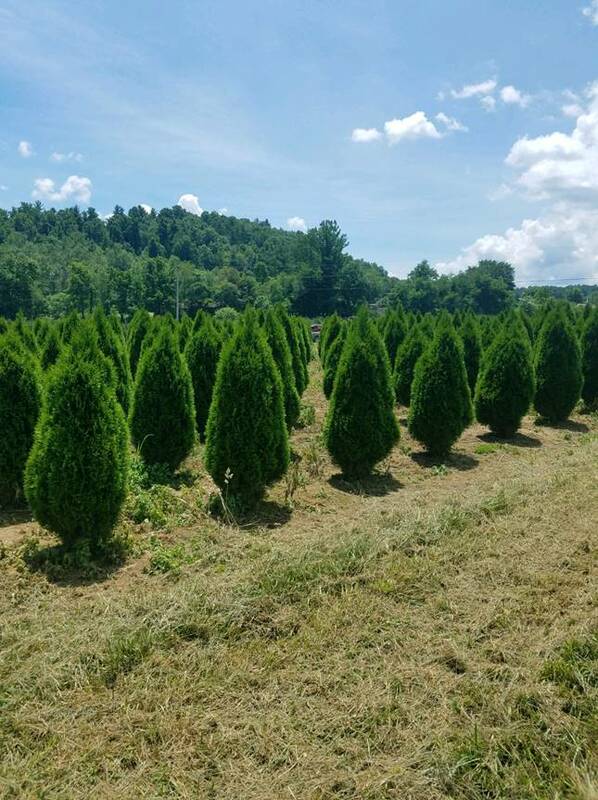 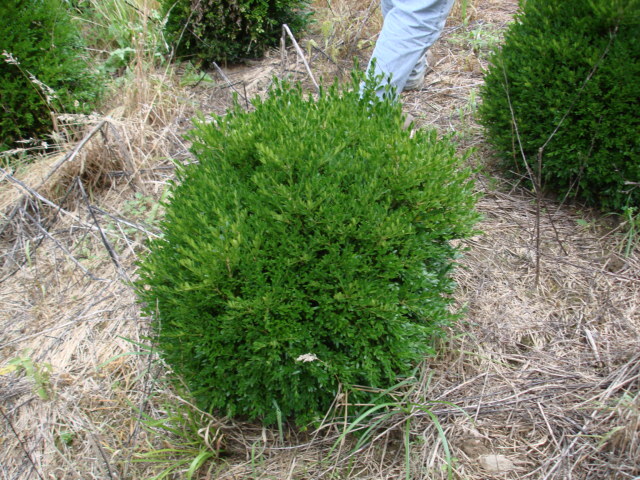 Hawk Mountain Garden Center grows a variety of B & B nursery stock including Norway Spruce, Hemlocks, Arborvitaes, Kousa Dogwoods, a variety of boxwoods and burning bush. 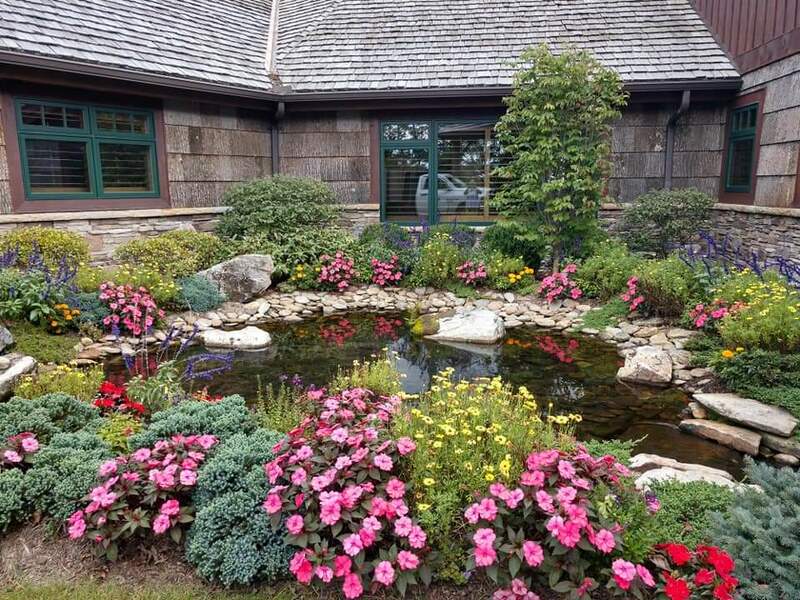 Contact Carroll Alan Garland for availability and prices or a visit to our farm. 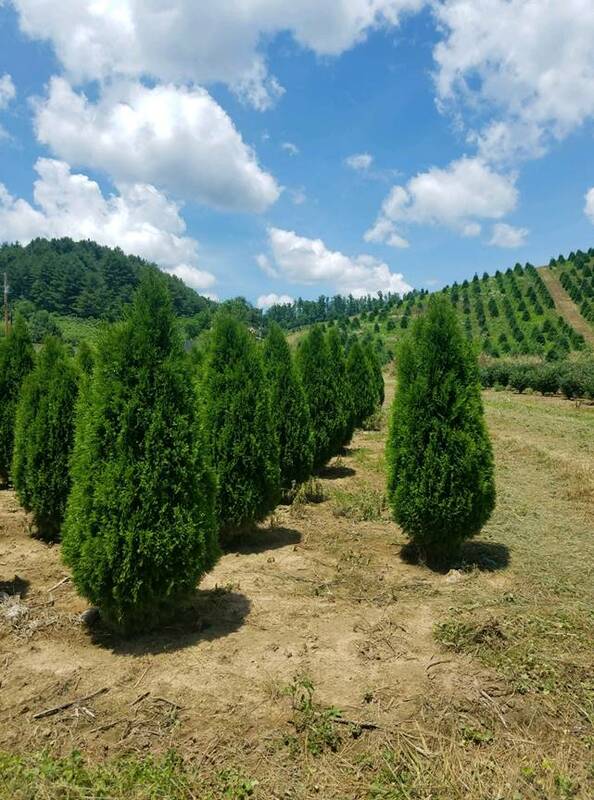 If you would like more information about our Wholesale Nursery or to come visit our farms, please call Carroll Garland at 828-265-7134. 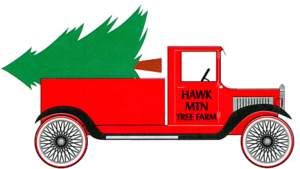 You may also request information at hawkmtn6@skybest.com.